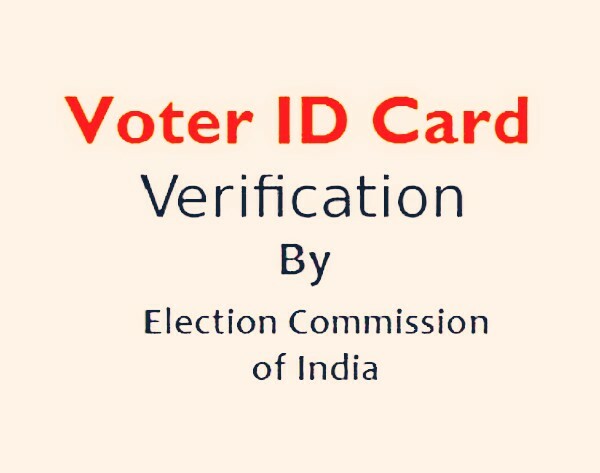 How to Get Voter ID Card Check or Verification? After you apply for your Voter Card, the verification process is expected to be carried out within a month’s time. It does not matter if you filled your Voter ID Card Application form online or offline, for Voter ID Card Check the officials will visit you to check your details or you shall be summoned to the relevant office. The Verification process itself takes about a months time. The verification process will only commence once you have filled up the form – 6 and successfully submitted it. The form-6 can be submitted at the municipal corporation, Local ERO or it can be done online as well. To get online Voter ID Card Check the process is super simple and quick. Only two steps and you are done with it. Remember the actual Voter Id Card Check or Verification is done by officials prior to the issue of your Voter ID Card. Once that is done, you can track your Status of your Voter Id card online and also verify the details. Please visit the CEO site of your state and follow the link for the search for your Voter Card details OR search your name on the electoral roll. Click on the appropriate link, fill in all the details required like name, age and district and enter. Once you have completed the above two super simple steps, the search results will be displayed. Visit the official page or Click Here. On this page you can see a list of states, choose your state from among these. 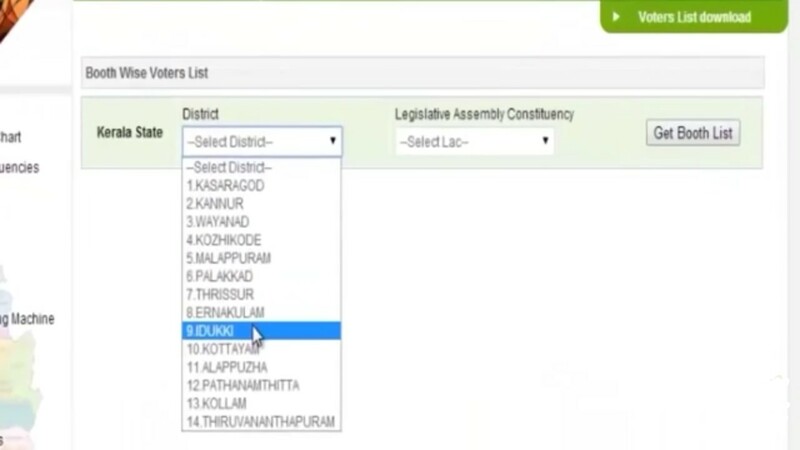 Next, you will be required to choose your District and Legislative Constituency from the drop down boxes. Once you have selected the above, click the ‘Get Booth List’ option. A series of names of the various booth lists in your constituency pops up. You will have to choose respective booth. Once chosen, the download will start. And you have access to the Voter List once the PDF file has been downloaded. Also Read: Did you Search Electoral Roll Online to Ensure your Name in the Voters List? And there you are! Go ahead and look for your name on the list ! You have a Voter ID Card but name not on the Voter list? – Click here and know what to do! We hope we have been able to answer your doubts in this article. Please feel free to leave a comment below in case of further questions. 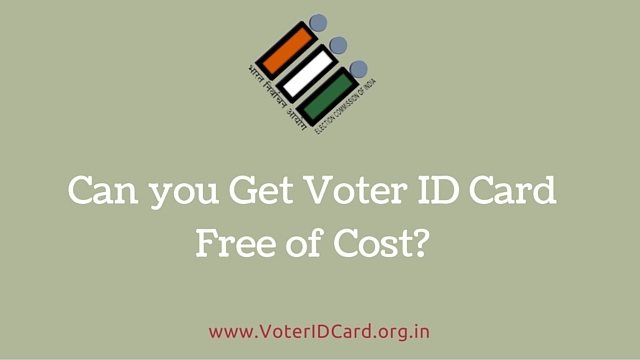 Can you Get Votar ID Card Free of Cost?